These two mice are some of the premiere wireless Logitech mice, they do have some overlap in gamer audience, but the G703 serves a larger hand size than the G Pro Wireless. 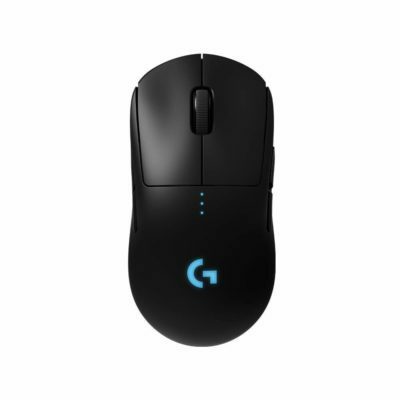 The main differences is that the G Pro Wireless is a lot lighter than the G703 with a much better battery life, it's a bit of a generational leap between mice, but the technology comes with a cost. Outside of those differences, both have good buttons,flawless sensors and are well built. The G703 has a more comfortable shape with better grip, some people find the G Pro Wireless a little slippery. If budget is no object I'd recommend the G Pro Wireless first, it's more of an average size and shape. 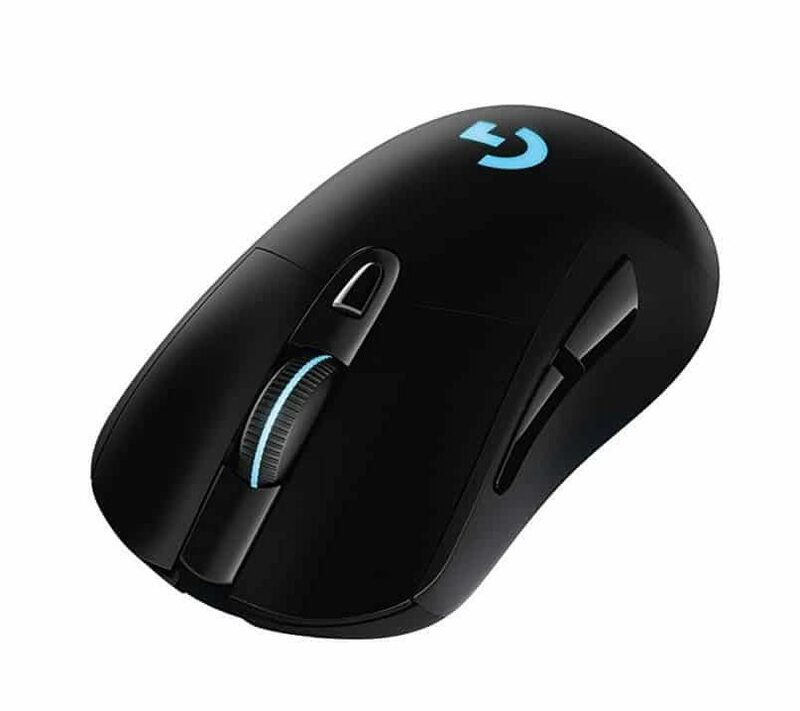 It's definitely the most advanced mouse available and will be serviceable for a large portion of gamers.